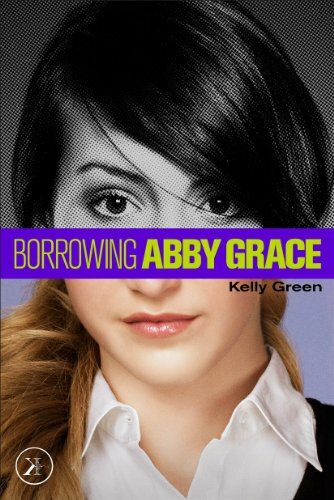 So I just found out that Kelly Green has put her books, Borrowing Abby Grace: The Shadow and Borrowing Abby Grace: Girl Steals Guy, on sale for only $.99! How awesome is that? If you missed my review for book one you can find it here. 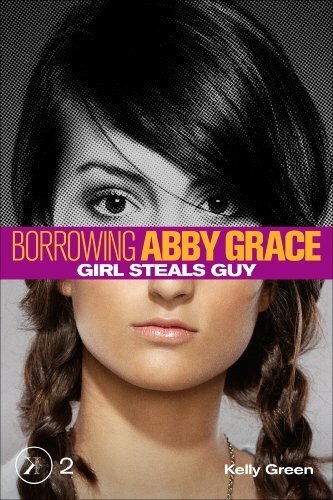 I will be buying and reviewing book 2 and book 3 soon! I would definitely go grab them if I were you! Just click on the titles to go to the Amazon page or click "Barnes and Noble" to get them there.